how to get more protein into your toddler when on a vegetarian diet with photos. once your baby graduates from exclusively breastfeeding to solids, it becomes every mom’s struggle to try and incorporate more and more protein into her child’s diet. we all need protein to maintain a healthy diet, but growing children need more protein for wholesome growth. so fear not mommies, here are some foods through which you can ensure that your child is getting enough protein for his growth. i wouldn’t blame you if you mistook quinoa to be a grain. it is in fact a seed. quinoa contains more than 8 grams protein per cup. it also has all the nine essential amino acids that your kiddo’s rapidly growing body needs. you can add quinoa to soups and purees. once your toddler begins to chew, you can serve it for breakfast with fruit and honey or maple syrup. and if you are feeling particularly adventurous you can also toss it into vegetables to make a salad. walnuts, almonds, cashews, pistachios, peanuts… basically every nut contains both healthy fats and protein, making them a must add to your toddler’s diet. most nuts contain between 5 or 6 grams of protein per 30 gms. always roast your nuts to bring out their true flavour before offering them to your child. skip unhealthy sugar filled breakfast spreads, and instead opt for some healthy nut butters for that dollop of protein every day. soybean is one of the highest sources of protein for a vegetarian diet. tofu for example, contains about 40 grams of protein per cup. 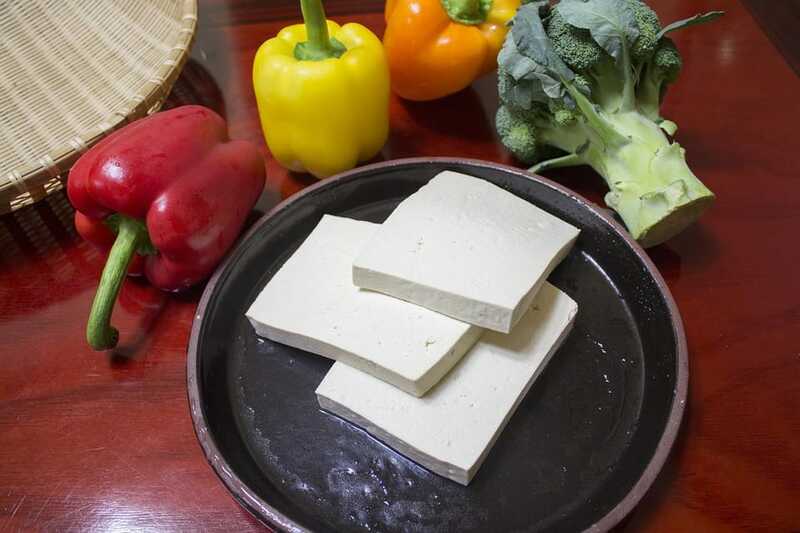 tofu can easily be substituted for paneer is most dishes. most seeds, chia and flaxseeds included are very high in protein. 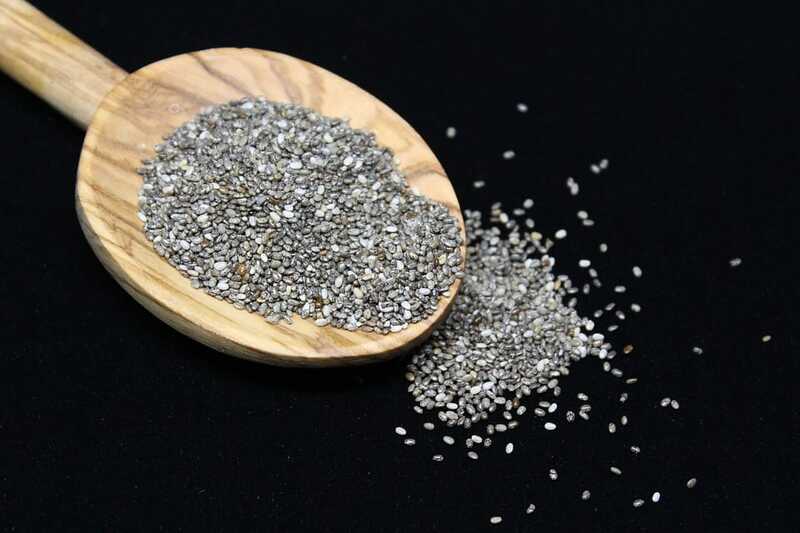 chia seeds contain 4.7 grams of protein per 25 gms. and don’t even get me started on the fiber content! let’s just say that your child’s constipation issues would become history once you begin feeding him a variety of seeds. chia seeds can be sneaked into salads, or added to a yummy fruit yogurt. flax seeds can be added to oats or just about any milk shake! 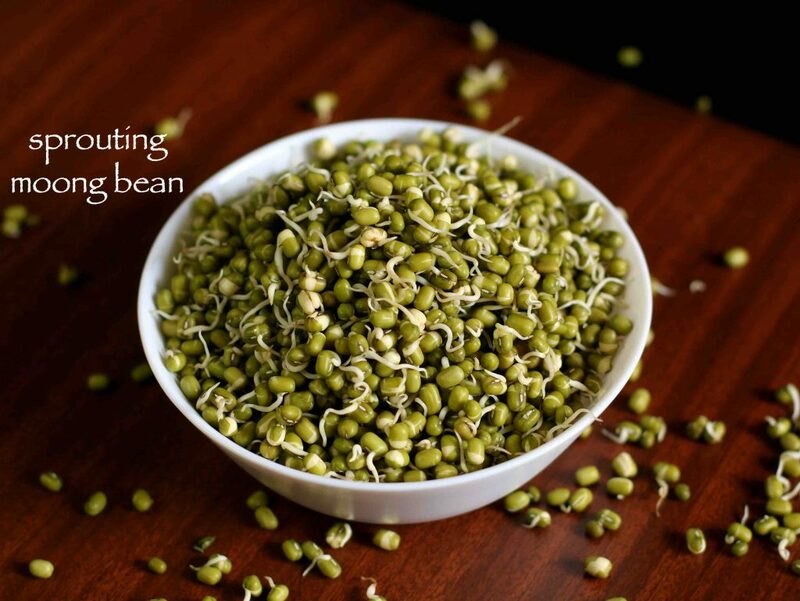 beans are a great source of protein for vegetarians, but sprouting them increases their nutrition value manifold. kidney beans (rajma), chickpeas (chole), black beans, pinto beans – virtually every bean is a powerhouse of nutrition. one cup of kidney beans contains about 15 grams of protein. getting toddlers to eat beans can be a tough call. 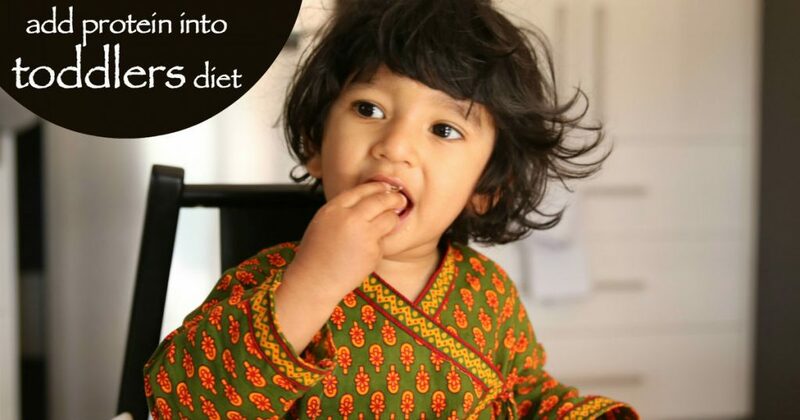 you can make sprouted saathu maavu powder for your little one. 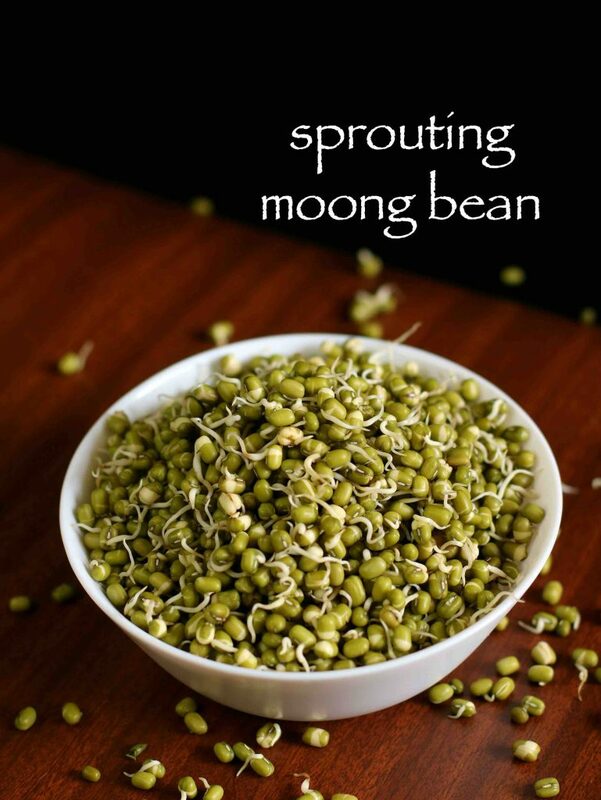 sprout as many beans and grains you can lay your hands on and then roast and grind them. make a porridge of it and feed it your little one every day. how do you incorporate proteins into your child’s diet? are these ingredients on your shopping list? share below! Awesome ! Thank you so much !